Have you considered setting up a trust fund but were intimidated by the process? A trust fund doesn’t have to be complicated and your attorney or bank can guide you through the process. 1. Determine why you want or need a trust fund. Depending on your needs, the trust fund process can change. You don’t need a high income with a large number of assets to benefit from a trust. Trusts can be an important part of your financial plans and useful tools for planning your inheritance. Consult an attorney or financial expert for how a trust could benefit you the most in your situation. 2. Consider who will be your trustee. A trustee is the person who manages the trust. It’s a management role that can serve multiple purposes over time. You can have one or more trustees, but they’ll have to work together. You can select family, friends, lawyers, banks, trust companies, and others to fill this important role. 3. Consider who will be the beneficiary. The beneficiary is the person who will receive the trust. A revocable trust allows you to change the terms. An irrevocable trust can’t be changed after it’s created. This means that the terms and beneficiaries are set. Living trusts are able to go into effect while you’re still alive. Other types of trusts also exist, so you may want to explore the options with your lawyer or financial advisor. 5. Create the trust. You’ll have to consult a lawyer or other expert to create a trust. After it’s created, you’ll have to fund the trust. You can fund it by transferring titles from assets or properties. You can also fund it by transferring ownership. You can designate different accounts that will be used to fund the trust. They can be transferred right away or after you pass away. 6. Consider notifying the people involved. It’s up to you to decide who should be notified about the creation of the trust. 7. Understand the limitations. Trusts can be useful tools for determining who will receive property and other assets. However, they have limits and can’t solve all issues. Be aware of the trust limitations. 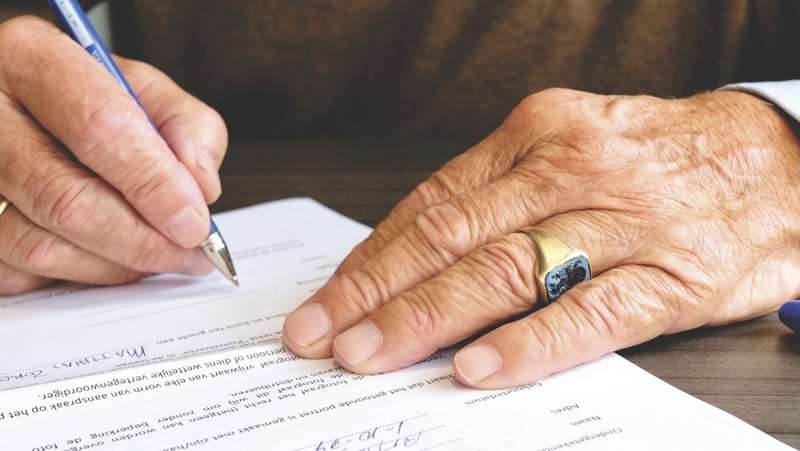 Trusts aren’t the same as living wills, so you can’t specify your medical wishes in them. Trusts can’t protect you from creditors, so your debts will still need to be paid. They can’t stop you from being sued by creditors. 8. Update the trust. Have you gone through a recent divorce and later remarried? Life situations can change, so trusts may need to be updated periodically. Has your family situation changed significantly? Has your financial situation changed? Have you adopted a child? Has a beneficiary listed in the trust passed away? Frequent updates can make things easier for your beneficiaries in the future. They can reduce challenges down the road and make the trust easier to manage. Trust funds can be an important way to save and provide for the future. If you follow the basic steps, then you’ll be on your way to have a working trust fund.